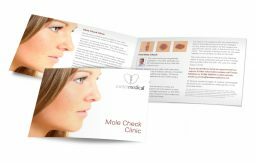 Booklet designed for Moorland First Aid to promote and teach water safety to young people. 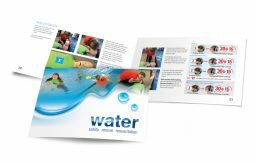 The booklet has been produced in a male and female format and teaches water safety instructions and basic first aid instruction in an easy to follow format. 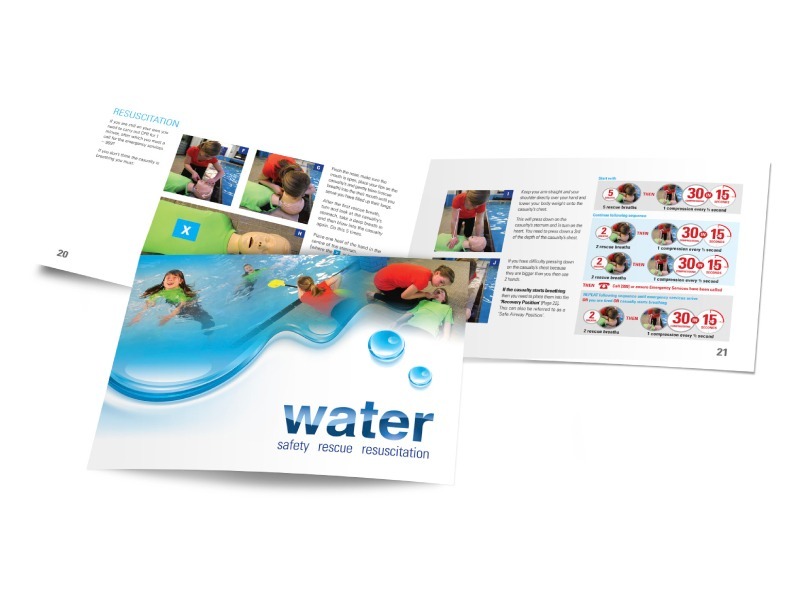 The water safety and first aid techniques can be taught by a qualified teacher to provide young people with potentially lifesaving skills for most areas with potential water danger. 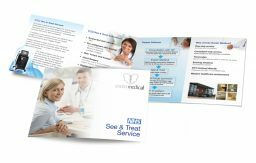 Although online services have become common place printed booklets and brochures are still a great way to showcase your products and services and provide your customers with the information needed to do business with you.